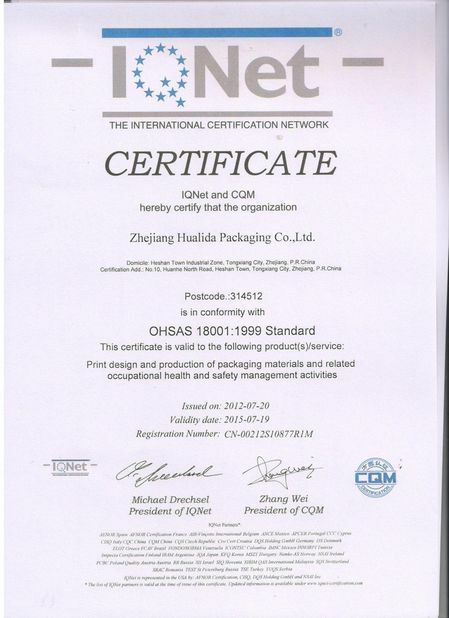 Zhejiang Hualida Packaging Co., Ltd. was founded in 1984. Now we have other two subsidiary companies, that is, Tongxiang Heshan Art Glass Container Factory and Jiaxing Dazzle Cosmetic Co., Ltd. As a result, we are able to provide a variety of products and systematic services in the beauty and cosmetics industry. Our main products are glass bottles and paper packaging boxes for cosmetics and skin care cosmetic products. 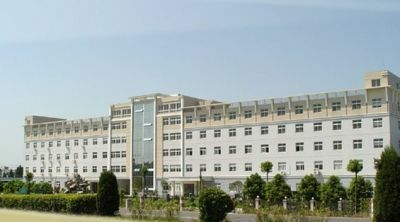 We have exported our products to many countries worldwide. Among others, we have accumulated rich experience in Glass Bottle Making Industry through the times. And we boast advanced technologies in the production lines in order to meet the rapid market development. Presently, we have one major flint-glass tank furnaces, and one set of small furnace for colored bottle making, two fully automated production lines and 25 semi-automated production lines. In the daily manufacturing processes, we have the flexibility to interchange between the fully automated and the semi-automated manufacturing processes. Moreover, we provide decoration processing for glass bottles, such as frosting, spraying, printing, hot stamping, embossing and applique. Additional, we produce printed packaging boxes for cosmetics. We have full-automatic equipment for production and processing, advanced automatic IS machine line. Meanwhile, we have specialized printing technique. Commonly, we use luminous ink, pearl lusting printing ink, ultra-violet curing printing ink and metallic printing ink in the printing process, and combine offset lithography into the production lines. Besides, Gold / silver-stamping, embossing, varnishing and laminating are the main techniques in the deep processing. Metallized paperboard, aluminum foil laminated paperboard, cellophane paperboard, laser paperboard and white paperboard as our basic materials for cosmetic boxes. Our professional printing and packaging design team is committed to offering the perfect packaging design. Company goal: in order to reach the modern all-in one service, we will insist to perfect our products, our management and our service continually. Now, we have reached one-stop service in this line! But for future, we will always insist to provide all-around service. 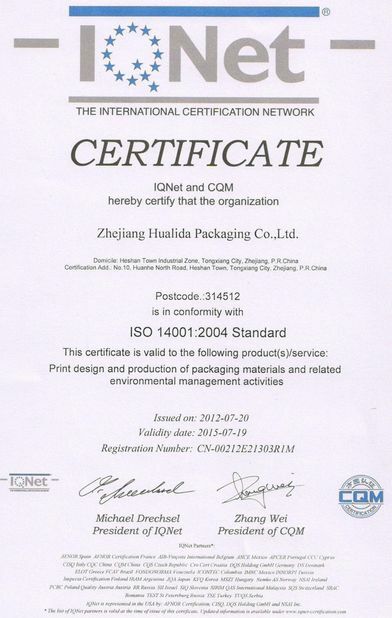 We will try our best to reach all customers’ requirements.